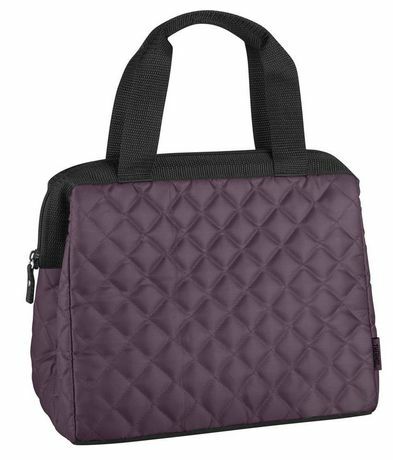 Fashion meets function with this latest line of stylish lunch bags. Fashion meets function with this latest line of stylish lunch bags. Bold, trendy prints and new custom shapes enhance the fashion aspect of this line. 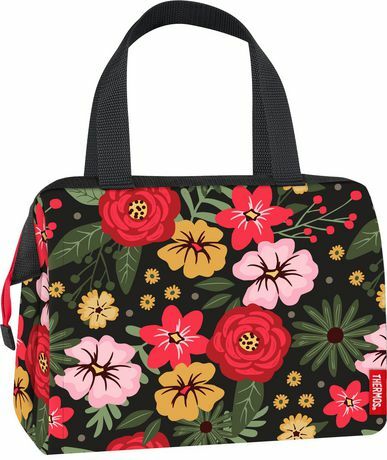 Each design features superior insulation, multiple storage pockets, easy care fabric and a functional shape and size making these lunch bags perfect women on the go!